With the end of the Summer we had hope to take a real break but this was without counting September back to school expecialy for Marylin Home Schooling. 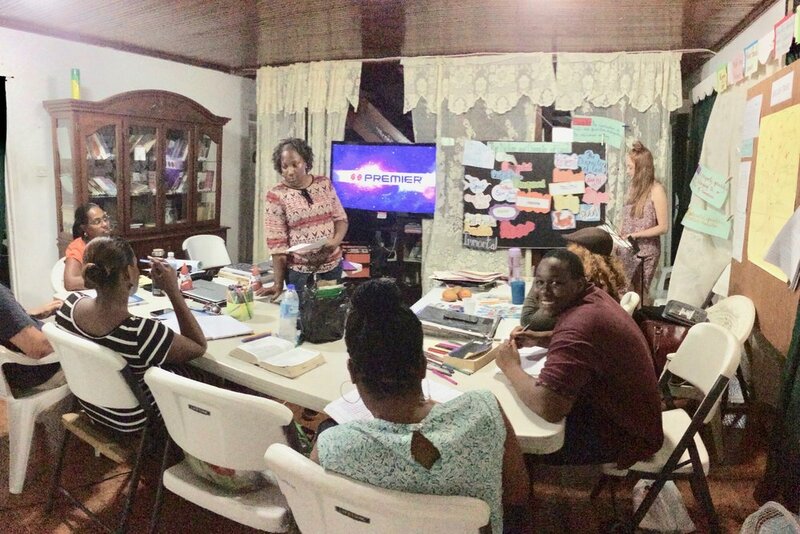 We enjoy the Mariage coaching training sessions that Dave and Nancy are giving to a group of 6 couples on the Island at the YWAM base via video conferencing. We can see some of the skills we are aquiring help us in some conflict resolution already in a wider setting . 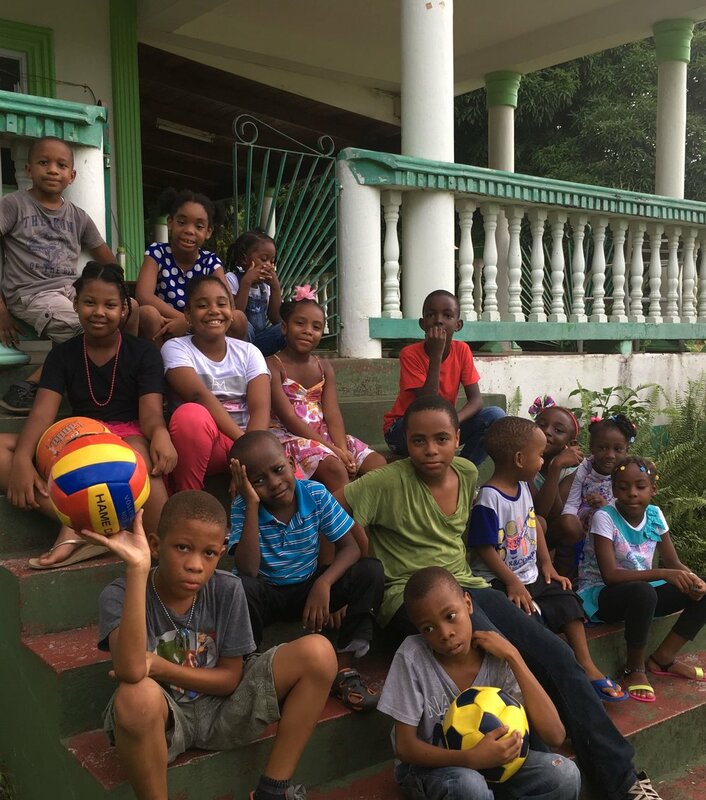 We are continuing to invest in the lives of a dozen kids from the communities of Bocage, Gros Islet and Corinth every Sathurday afternoon; as the group grows we can apreciate the chalenges already. We want to thank God for the volunteers He is sending to help, both from within and from far. Shawn Milton a youngh man from Jamaica came to commit about 6 months to help. It is not wrong to say that we are short on staff. Please pray for God to send more long term volunteers for this ministry. We are gratefull for those short term or part time such as : Sephora, Shawn, Edrysha, Jacquie, Denise, Ruth & team, Manessa & Isiah, Joan, Cornelia, Ben, Melissa that He always sends our way when we are in need! The level 1 of our Part Time Night Class (MDTS) just got completed by 4 students; three of whom aceptably. As we pray for the end of this phase we are also recruiting for another session of level 1 before eventualy launching the level 2 with a larger group. Despite the fact that there are a few applications initiated for the full time DTS in January; we will only launch one if we have additional quality staff to run it. Shawn is also preparing to start a series of Youth Week-end retreats geared at reaching and impacting youth on the Island; Thanks for praying with us ! 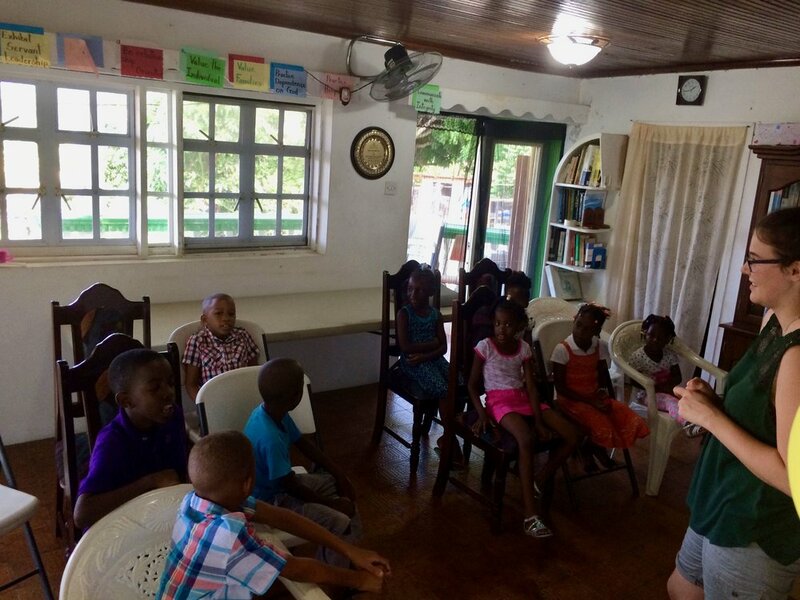 We must admit that moving to this new location was a big step of Faith for a pioneering ministry like YWAM Saint Lucia. So far God has helped us pay our rent most of the time a few weeks late. Just to say that we have to trust God every month for the provision for rent, utilities and other. we are gratefull for the few that have commited to contribute monthly to help for some time. please join us in prayer for long term and consistent comitments to support this ministrry. We understand that God needs to change mentalities... Being from the Southern Hemisphere and pioneering a ministry like YWAM in the Southern Hemisphere is not an easy chalenge, but, we trust in God's faithfulness! and pray he help us understand we are not just a mission field anymore. Thanks for praying and considering joining us in this challenge . For the Part time and short term volunteers both local and foreign that are assisting us: Shawn, Edrysha, Jacquie, Denise, Ruth, Manessa & Isiah, Joan, Cornelia, Ben, Melissa. For sustaining this Ministry miraculously so far despite the fact that we have no substancial reliable sourse of support. For provision of funds to cover the monthly rent for the base and a property for the ministry soon. Provision to service the base vehicle.